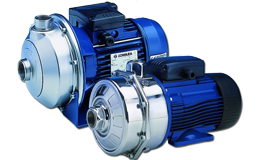 We supply and repair pumps for domestic, commercial and industrial use. 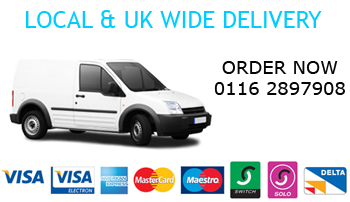 Nationwide sales of pumps, mechanical seals, spares and electric motors. 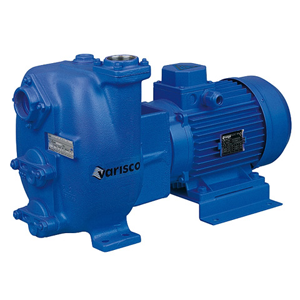 We can supply a complete range of spare parts from all the leading pump manufacturers. 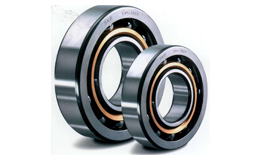 SKF and FAG quality bearings, oil seals, o-rings and gland packings are all kept on our shelves. 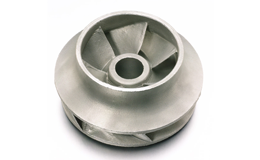 We also keep a variety of impellers, stub shafts and mechanical seals. 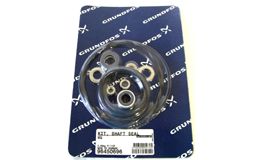 We can supply a complete range of spare parts from all the leading pump manufacturers. 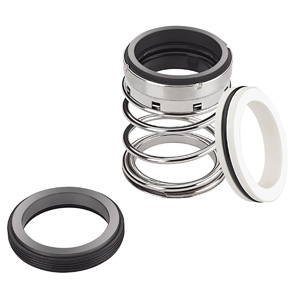 SKF and FAG quality bearings, oil seals, o-rings and gland packings are all kept on our shelves. 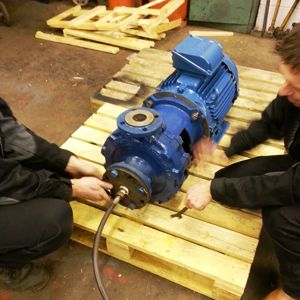 Based in Leicester, only 5 minutes from the M69 and Junction 21 of the M1, and with over 25 years experience in the industry, IPM can offer a full service, ranging from site surveys to sales, spares and workshop repairs of industrial pumps and electric motors. 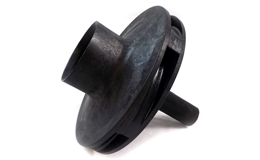 We are continually expanding our “off the shelf products“ which includes industrial pumps, industrial pump spares, bearings, mechanical seals and WEG electric motors up to 37 KW. 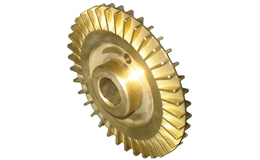 This enables us to offer rapid turnarounds on mechanical and electrical repairs. 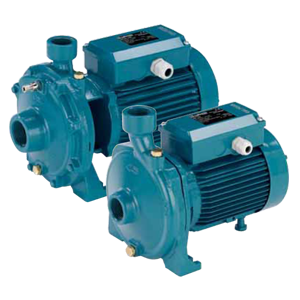 End Suction Centrifugal Pumps, for both transfer and pressure boosting. Vertical and Horizontal Multistage Pumps for high-pressure applications. Self-Priming Pumps where suction lifts are involved. Positive Displacement: Gear, Rotary Lobe, Peristaltic and Progressive Cavity Vacuum Pumps both Liquid Ring and Rotary Vane. Air Operated Double Diaphragm and Piston Pumps. Pressure Boosting Sets, including Pressure Vessels, and Control Panels.